With over 20 years of agency experience, Dale brings a whole lot of creative genius to Starmark — with an emphasis on tourism, education, B2B and healthcare. 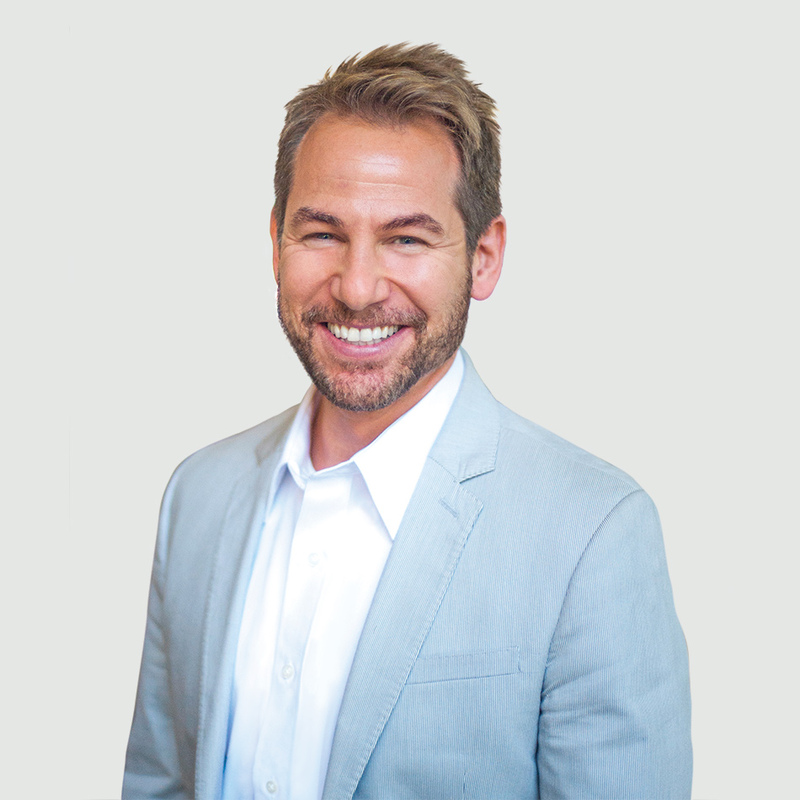 Responsible for the development of Starmark’s award-winning Hello Sunny campaign for Greater Fort Lauderdale, his ability to color outside the lines has garnered international acclaim and numerous industry awards. Dale leads the Starmark creative team while working on accounts such as the Greater Fort Lauderdale CVB, Port Everglades, FLL, FPL FiberNet, Kaplan University, HMS National, Memorial Healthcare… and the list goes on. Prior to joining the agency, Dale was Senior Creative Director at J. Walter Thompson for brands focused on Baby Boomers and beyond.